If you find yourself paddling on the open coast in the San Francisco Bay Area, you will likely run into Bill. A San Francisco Bay Area native, he has a passion for paddling and extensive knowledge of our local coast. Bill teaches from experiences gained (good and bad!) while paddling where the Pacific Ocean meets its energetic shores. Years of experience in these waters combined with having taught well over a hundred roll classes makes him an excellent resource if you are looking to improve your roll. Bill especially loves sharing his enthusiasm with new paddlers and the excitement this generates in them toward learning new skills and techniques. He approaches coaching by giving students information relevant to the course at hand and how it relates to real life paddling situations. 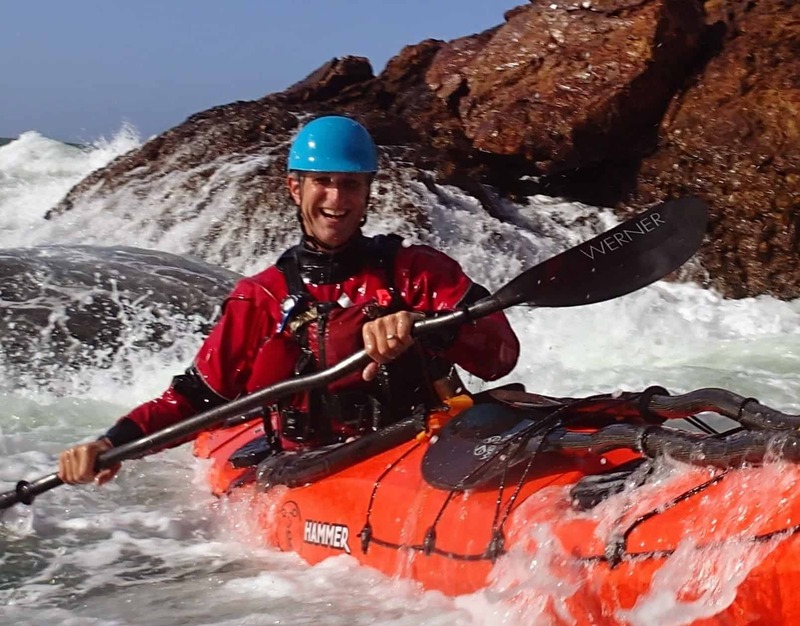 You can find his postings on kayak related topics on several websites including Canoe & Kayak Magazine, The Paddler Magazine and Neptune’s Rangers, of which he is a principal founding member.